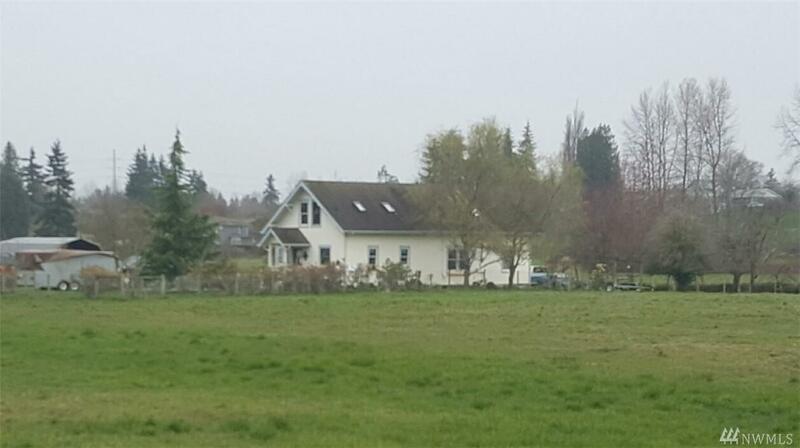 Beautiful open pasture land and well kept comfortable home on property, but value is in land. All kinds of possibilities. Maybe, A Town and Country Farm. Maybe a new Estate size Dream Home. Could be a great potential for development. Superior location, just north of 72nd Street and Waller Road. Easy drive to Tacoma or Puyallup. Property like this is rare. Listing Courtesy of Firstpoint Real Estate Llc. Water Company Summit Water Co.